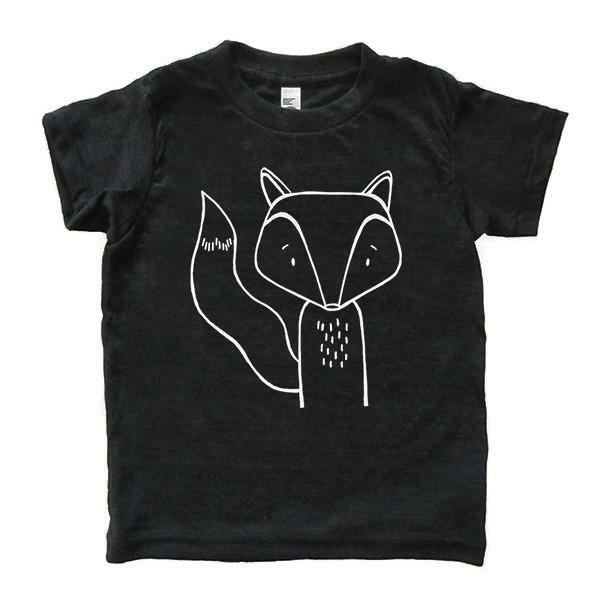 Similarly, it seems over the last while, the fox has had some staying power. 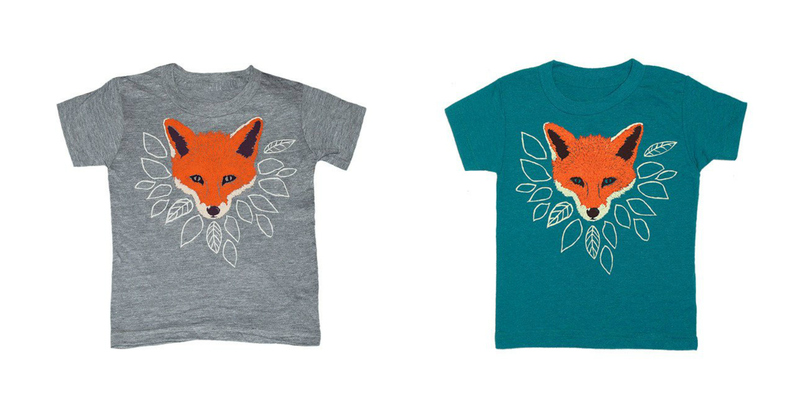 The upcoming season is no different and I have to say there are some trendy fox finds out there for children. 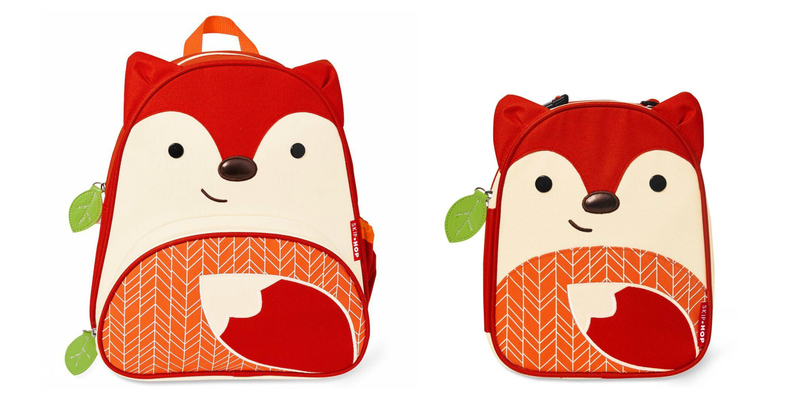 Check out the list below for some of my foxy picks for this back to school season. I have been a fan of the Canadian brand SoYoung since my son was in preschool. Their linen school bags and lunch boxes are not only eco-friendly, but extremely durable and machine washable. 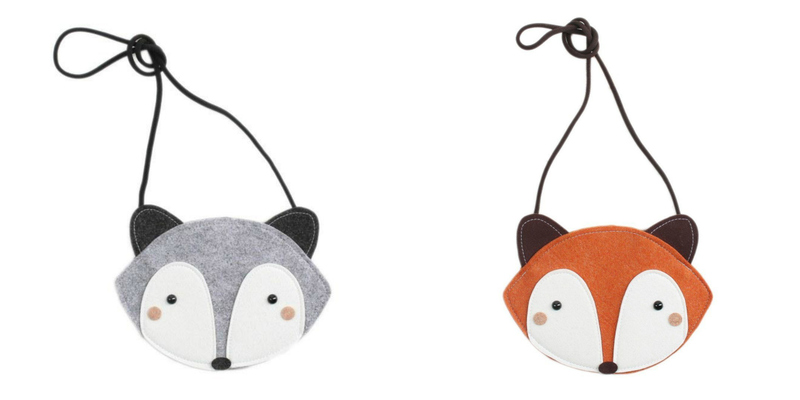 And they have not one, but two, fine fox designs to choose from in different sizes for both preschooler and school aged children. 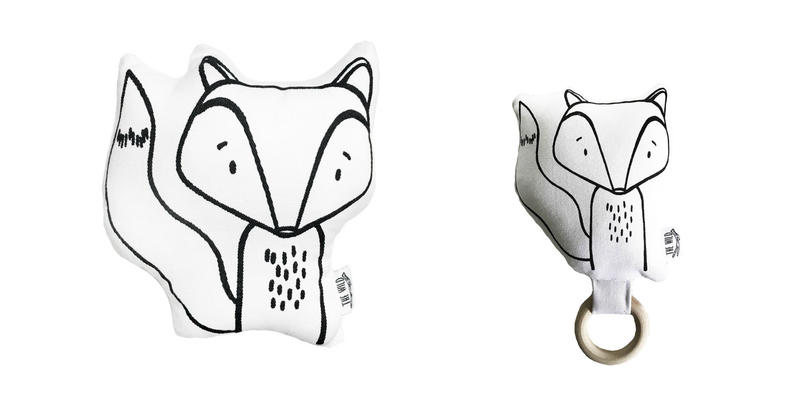 Children’s retailer Skip Hop has made a name for themselves with their zoo animal creations. From mealtime feeding to toys and of course, bags, they have you covered. 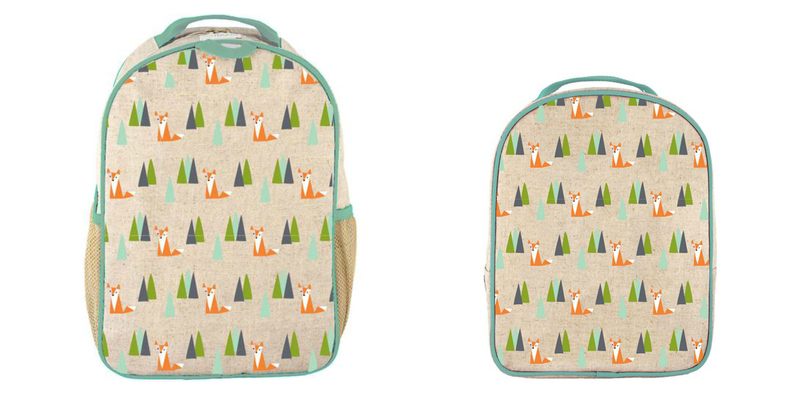 Their compact fox backpack and lunch bag are a great option for those little ones heading to preschool. 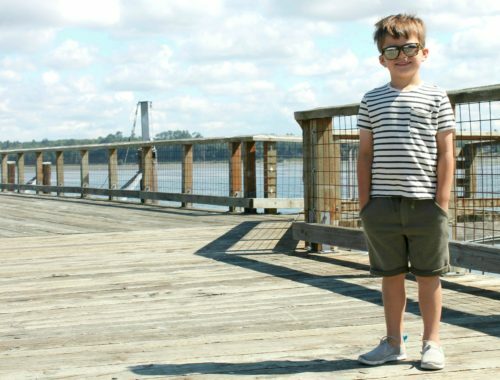 This family run shop out of Ontario, Canada is all about modern and minimalist fashion for kids. 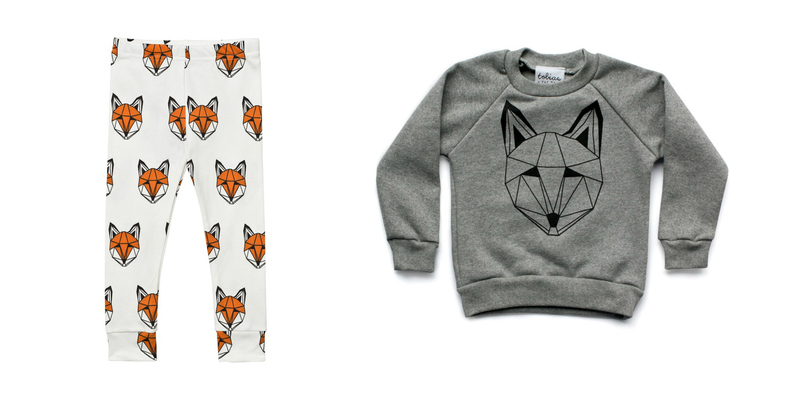 The Wild carries a number of items featuring an array of quirky and fun characters, including one of our favorites, Finn the Fox. Not only does Finn appear on a soft kids tee, but he also comes as an adorable pillow and baby rattle. 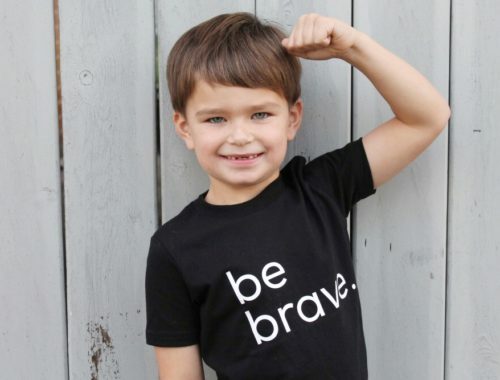 Another brand run by mothers is Tobias & the Bear. Their gear is both comfy, cute and definitely on trend. 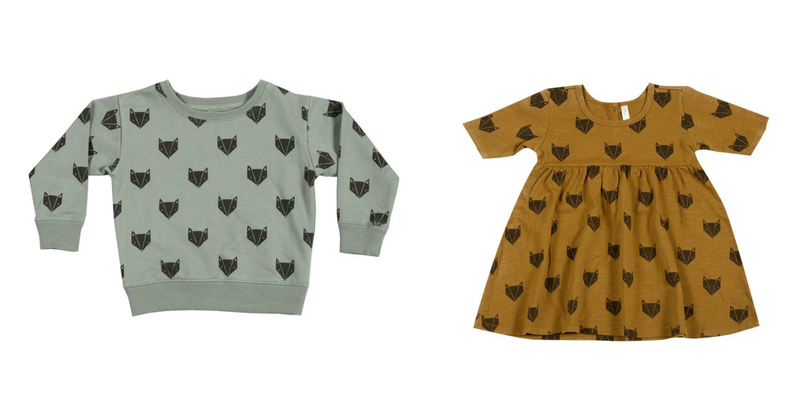 Their unisex offerings go from baby to school aged kids. Several online stockists can be found carrying this brand out of the UK. 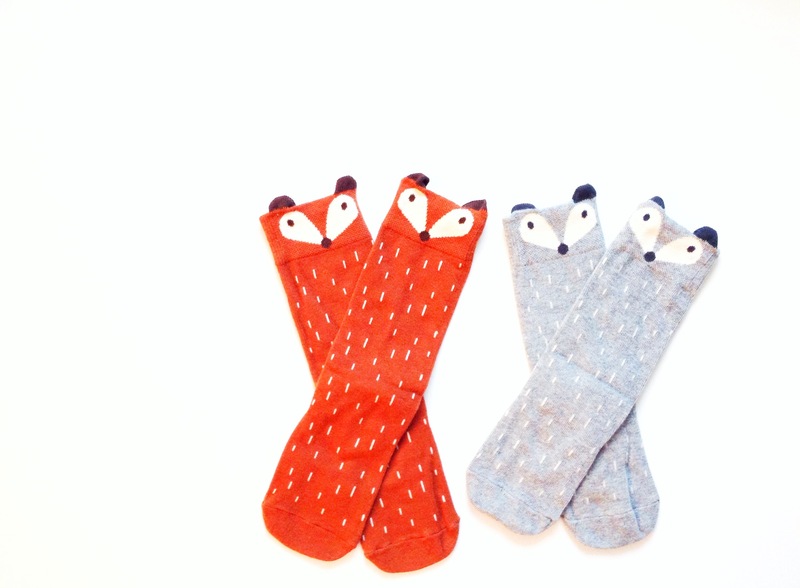 These adorable fox knee highs from momprenuer Melissa who runs Petite Littles, are the perfect accessory for your little one this fall. Transition to the new season by adding them to a shorts ensemble or pair them with a dress. Two color options are available. 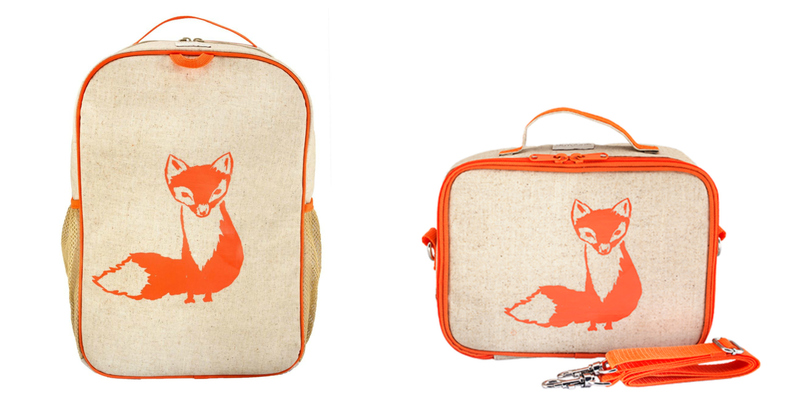 While I know purses aren’t a necessity for back to school, what little lady wouldn’t love a little fox purse to carry around her most treasured belongings. Perhaps even those crayons and pencils needed come September. These darling bags by Mini Dressings couldn’t be left off the list. 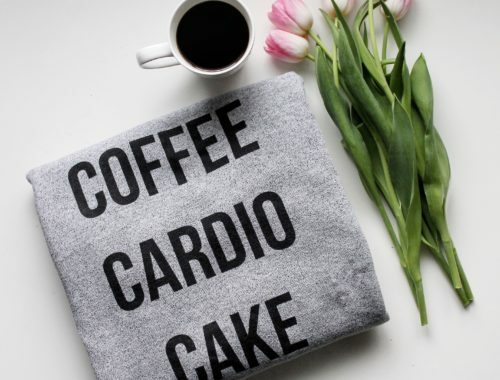 With school less than a week away, good luck with your fall shopping mamas! These are so cute! 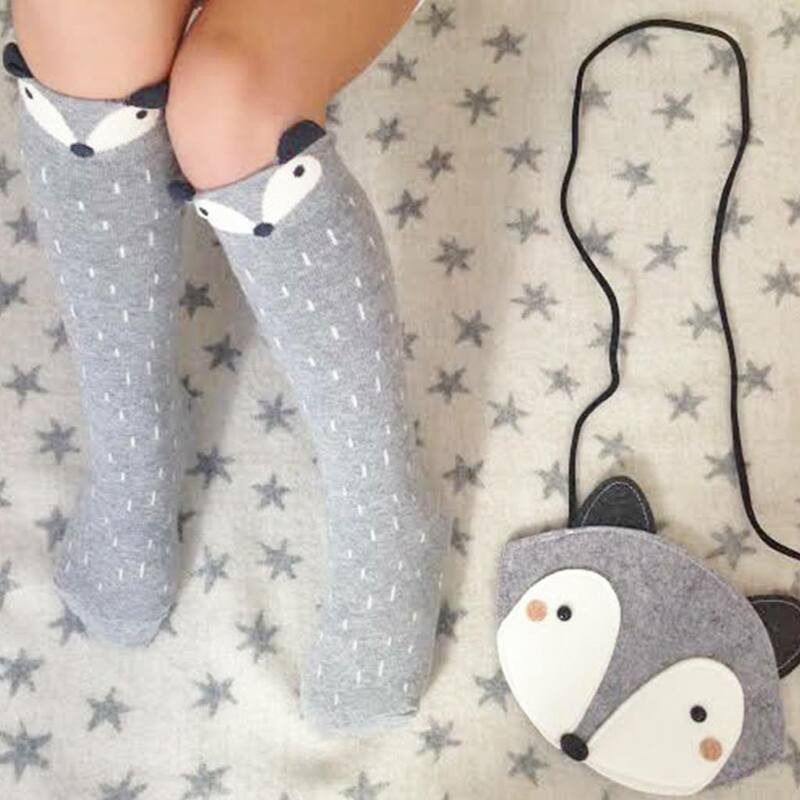 I love fox-themed accessories!